Snapchat's shares have dropped almost 5% today, after Rihanna called the social media company out on Instagram for referencing the violence episode that happened between the singer and then boyfriend Chris Brown in 2009. 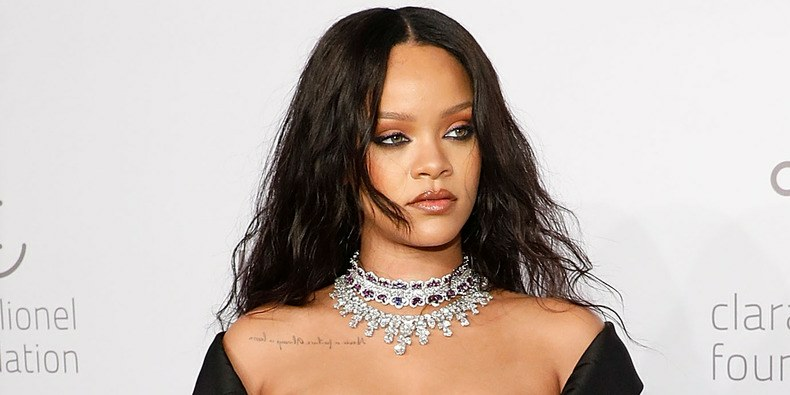 The ad which asked users to choose between slapping Rihanna or hitting Chris Brown has been criticised by many, but most notably by the Singer at the heart of the ad herself. Rihanna, in her Instagram story to her over 60m followers said: "Now Snapchat I know you already know you ain't my favourite app out there! But I'm juts trying to figure out what the point was with this mess! I'd love to call it ignorance, but I know you ain't that dumb!" "You spent money to animate something that would intentionally bring shame to Domestic Violence victims and made a joke of it. This isn;'t about my personal feelings, cause I dont have much of them, but all the women, children and men that have been victims in the past and especially the ones who haven't made iot out yet, you let us down! Shame on you. Throw the whole app-oligy away." Following the statement, the company's shares dropped 5%. This isnt the first time the company's shares would drop based on recommendations from a celebrity,. In February, the company's share dropped after Kylie Jenner gave a negative review about the company rolled out new feature for the app.